Happy Best Friends Day! 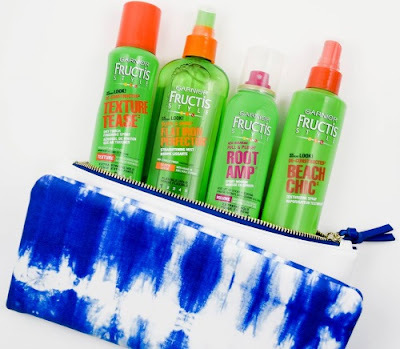 Garnier is giving away a Garnier Fructis Summer Style Survival Kit for you and your best friend! To enter, tag your bestie for a chance to win at the linked post below. Contest closes at June 10, 2016 at 8am ET.